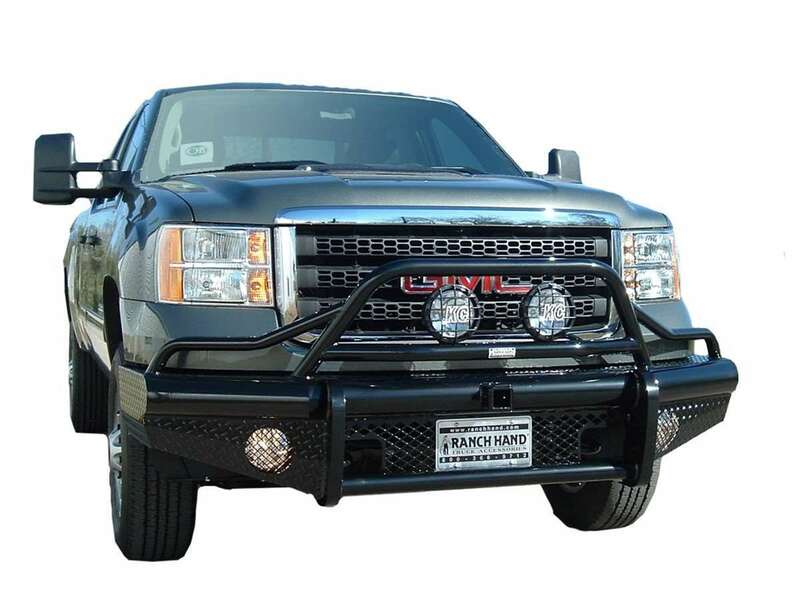 Ranch Hand's Bullnose Front Bumper is tough and dependable. 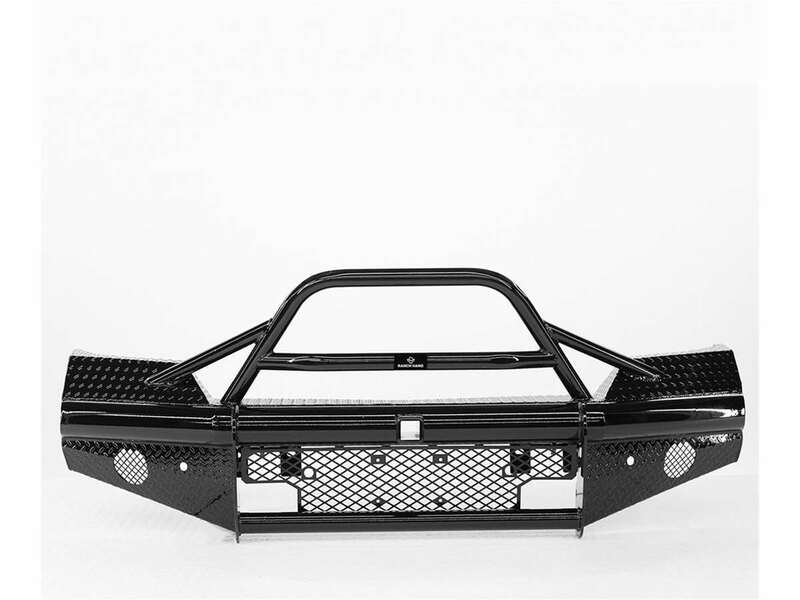 It is designed for the customer who wants the protection of a front end replacement without the grille guard. 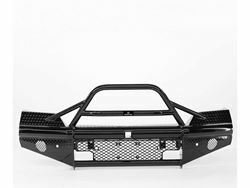 The Bullnose Legend features 4" 40 schedule pipe with a 2" receiver. 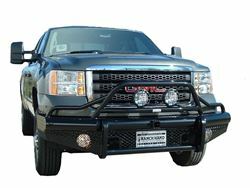 The Bullnose has "off road" rally styling with 12 gauge contoured skirts. Optional lighting is easy to install on the pre-drilled light mounts.